Hayward Fire Dept. 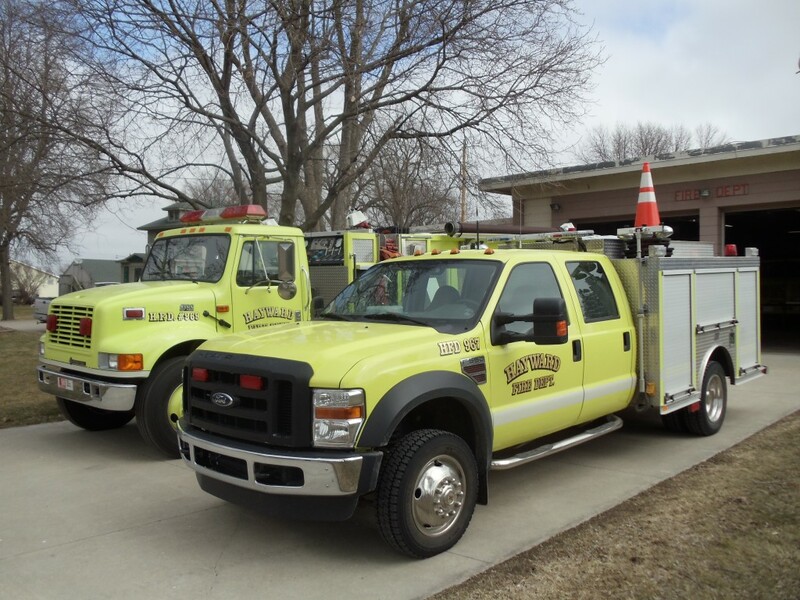 is run by a total of 21 Volunteer Firefighters and 10 EMRs (First Responders). Our Firefighters and EMRs attend continuous yearly training. We are always looking for more volunteers. Our Fire Dept. holds meetings the 2nd Wednesday of each month at 7pm at the Hayward Community Center and Fire Hall at 201 Main Street. 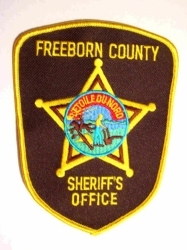 The City of Hayward's law enforcement needs are maintained by the Freeborn County Sheriff's Dept. The Sheriff's Dept. is located in Albert Lea at the Freeborn County Courthouse College Street entrance. 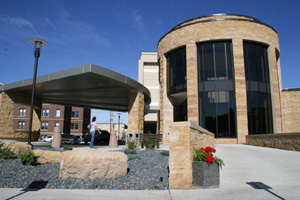 Hayward is conveniently located between Albert Lea and Austin Medical Centers which are part of the Mayo Health System.